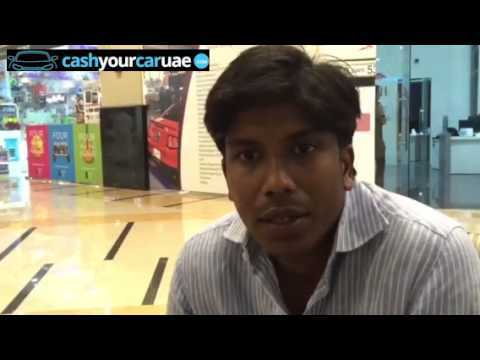 Cashyourcaruae.com is car buying service in Dubai. 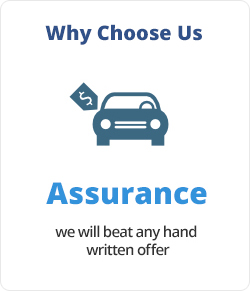 As one of the UAE leading used car buyers and a family-owned business operation since 2001, we have a long-standing reputation for satisfied clients. 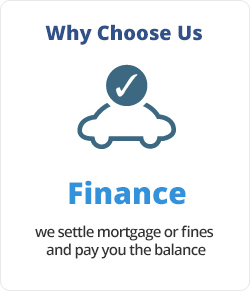 We have a history of providing superior customer service and more than fair deals when valuating your car and paying you cash for your used car. We established Al Khaleej Auctions car buying service in 2008 and since then we have become one of the UAE largest buyers of automobiles in the public sector. We specialize in buying used cars and it’s all we do! Our business is based on volume; we buy hundreds of cars every month. 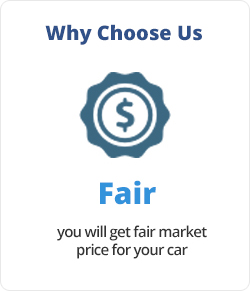 This makes it possible for us to offer you a great price for your used car based on our expert’s knowledge of the used car market. We also save you valuable time with our advanced technology and secure data feeds that enable us to generate a fair market valuation of your car quickly. Then with just one stop for an onsite inspection at our convenient location in Al Barsha, your car is SOLD – and you have CASH in hand! We are not used car sales people; we are high-volume automobile buyers with a goal to give our customers the maximum value for their used car in a quick and convenient way. Our car valuations are fair and transparent, based on our expertise and knowledge of the used car business. 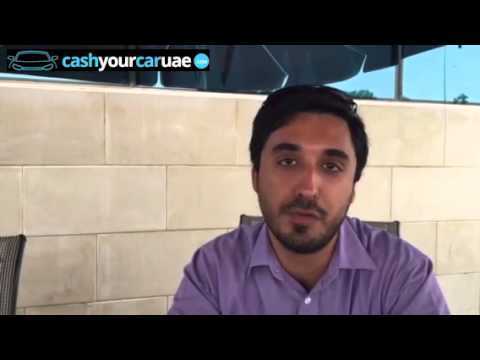 The cashyourcaruae.com car buying service makes selling your car hassle free! You won’t have to pay for placing an ad, handle phone calls and emails from potential buyers, deal with loan approval delays, or rearrange your schedule to show interested buyers your car. 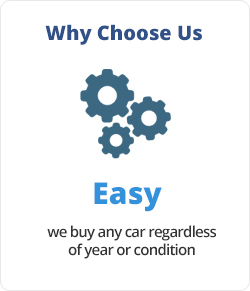 With us, you will make more money selling your used car and save time! 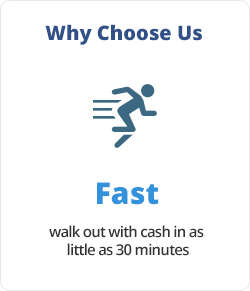 All you have to do is get your valuation by providing basic information about your car, book an appointment online for an onsite inspection and leave with cash in hand in only 30 minutes! To become the most number one destination to sell your car in the UAE. To offer our customers a quick, easy, and fair way to sell their car while providing our employees with a fun and promising place to work. Customer Service – Provide excellent service that is fair and fast. Honesty – Our company is defined by our high ethical standards. Communication – Engagement with employees, customers, and vendors to get new ideas and encourage innovation. Brand – Always present our brand in a professional and respectable manner. Fun – Our staff enjoys their work and it’s obvious.